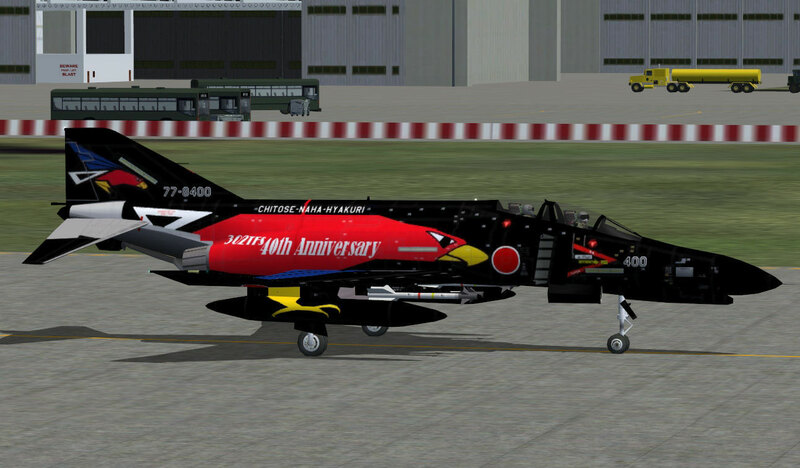 Downloads 3 - rayparker-repaintss jimdo page! 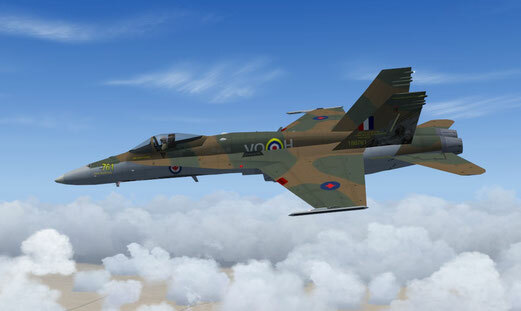 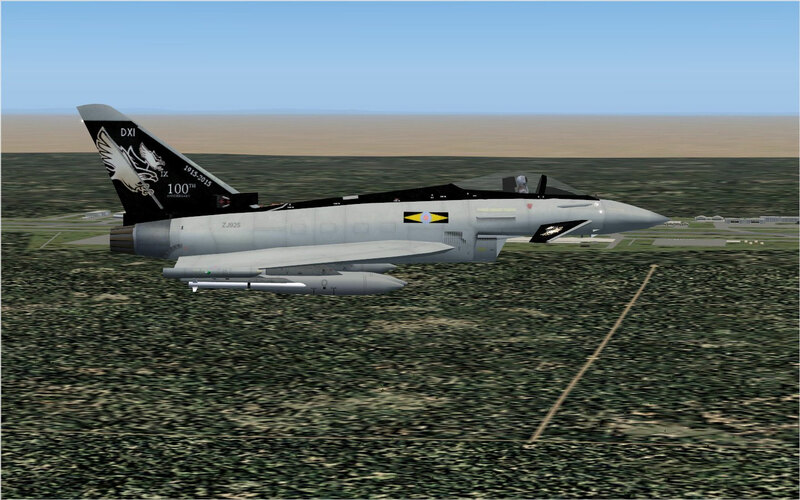 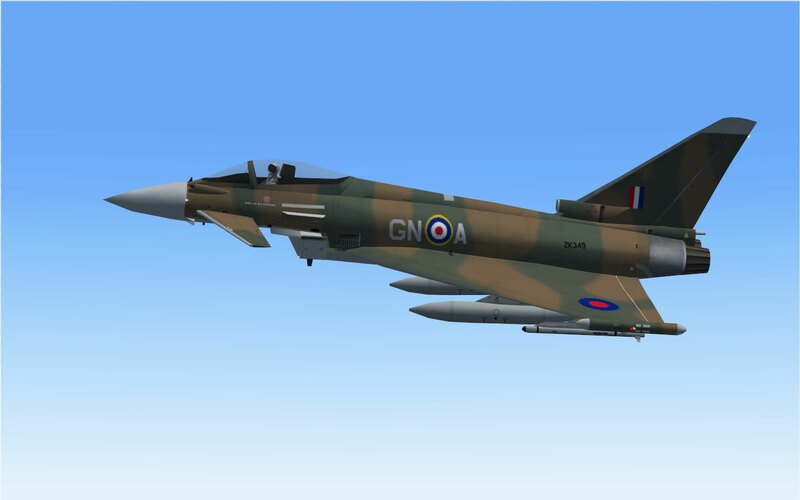 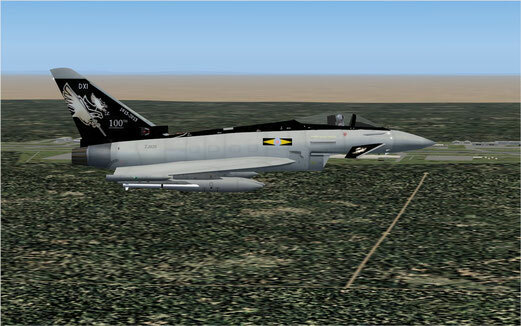 this texture will replace ZJ925 in your MAIW_NBAI_Typhoon_FGR4_ Coningsby Update 2013 folder. 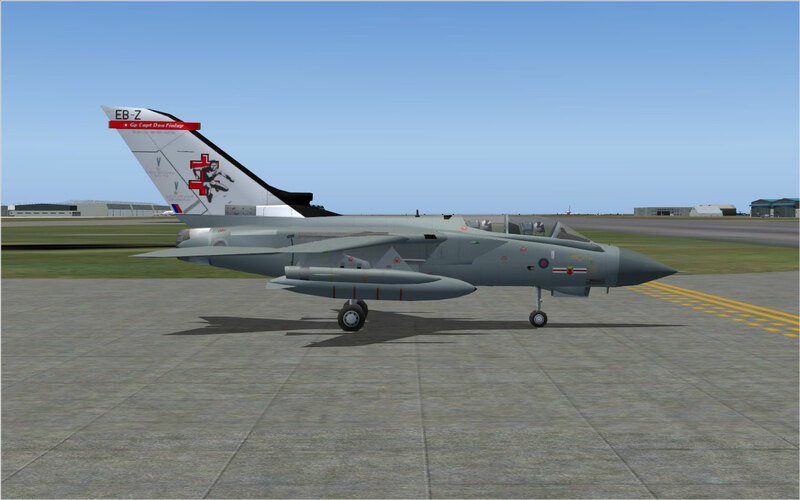 ZK349 with a flight plan. 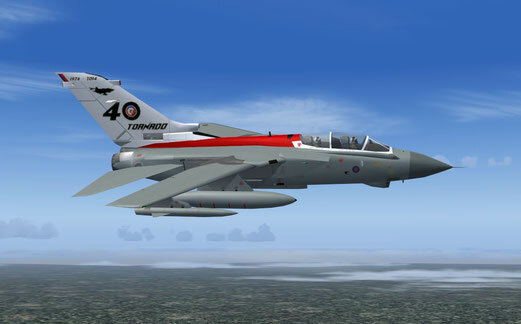 this texture will replace ZA614 in your "MAIW_FMAI_RAF Tornado GR4" folder. 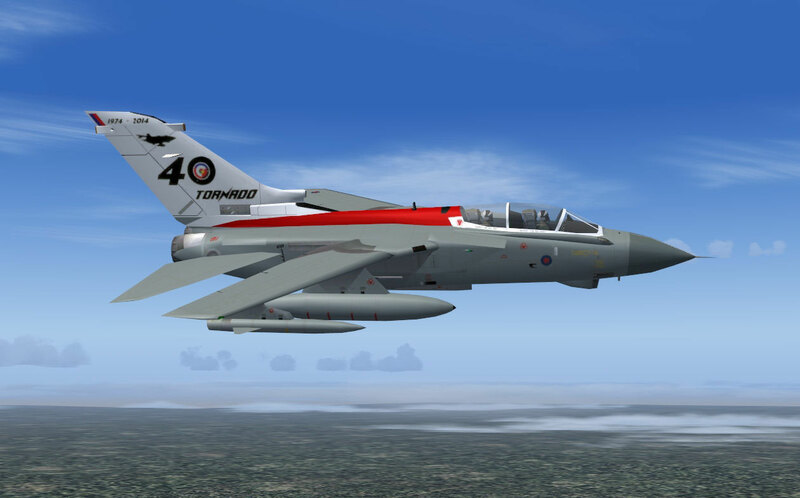 this texture will replace ZD788 in your "MAIW_FMAI_RAF Tornado GR4" folder. 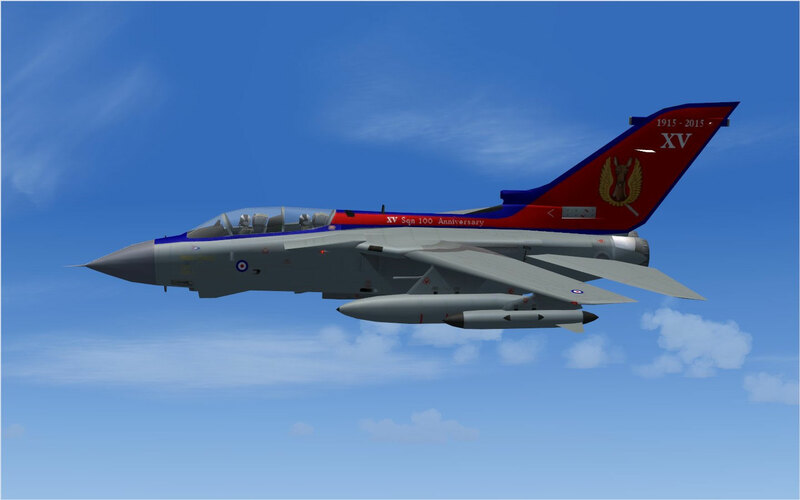 this texture will replace ZA461 in your "MAIW_FMAI_RAF Tornado GR4" folder. 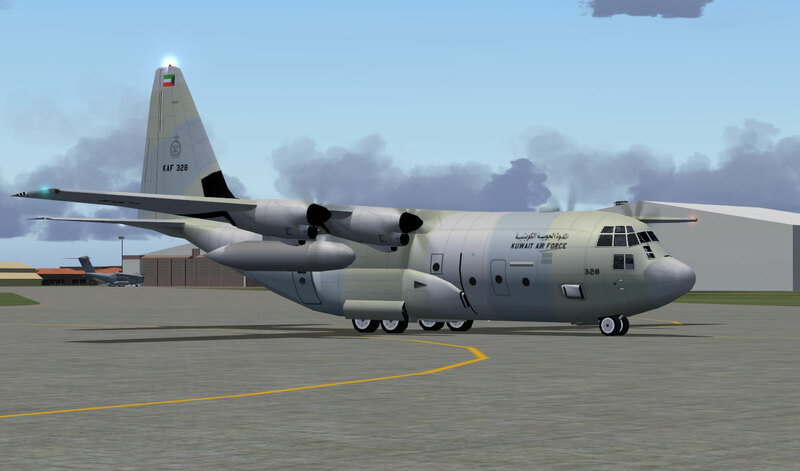 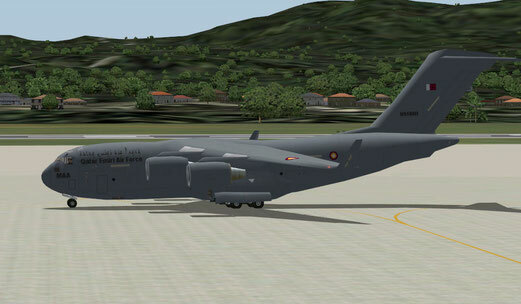 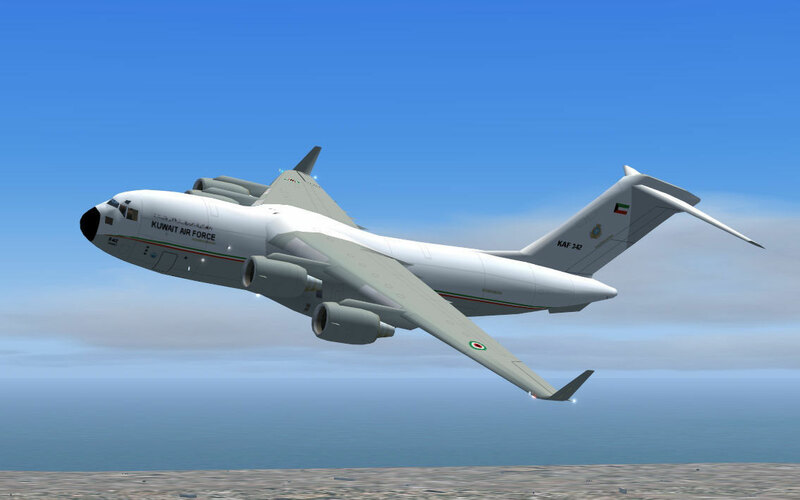 6 Kuwait AF KC-130J Hercules textures with detailed flight plan.